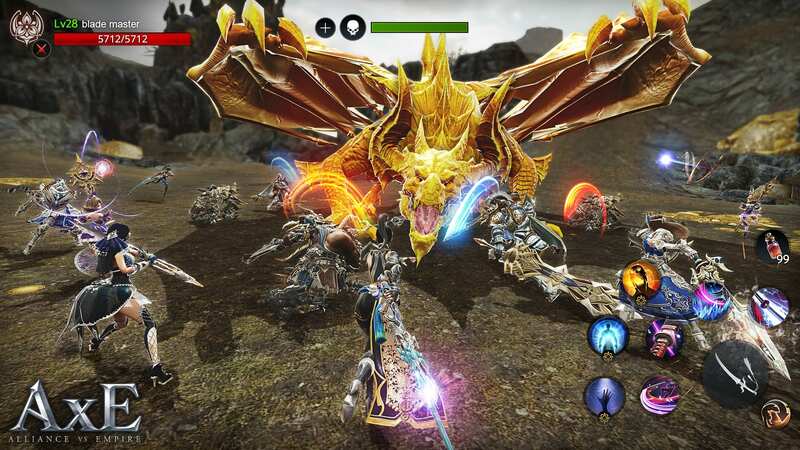 [Pre-register] Nexon today announced that AxE: Alliance vs Empire, its new mobile MMORPG, will be launching for iOS and Android devices worldwide later this year. 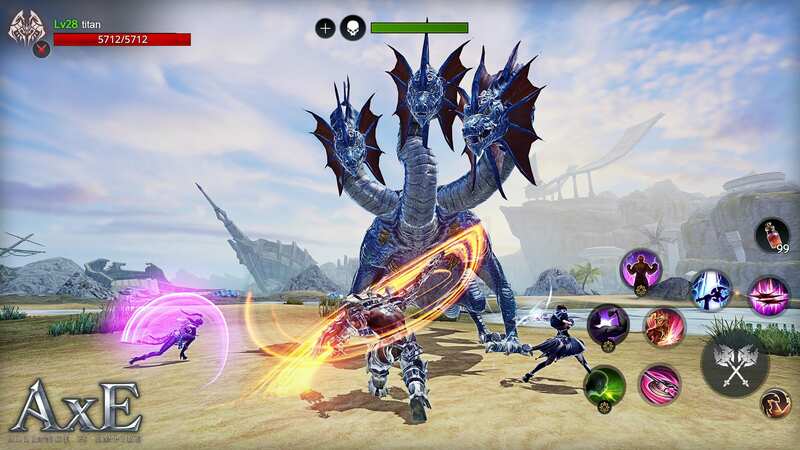 AxE delivers a next generation MMORPG experience on mobile devices with a sprawling and ever-changing open-world where an epic war between the Darkhaan Empire and the Galanos Alliance is raging. 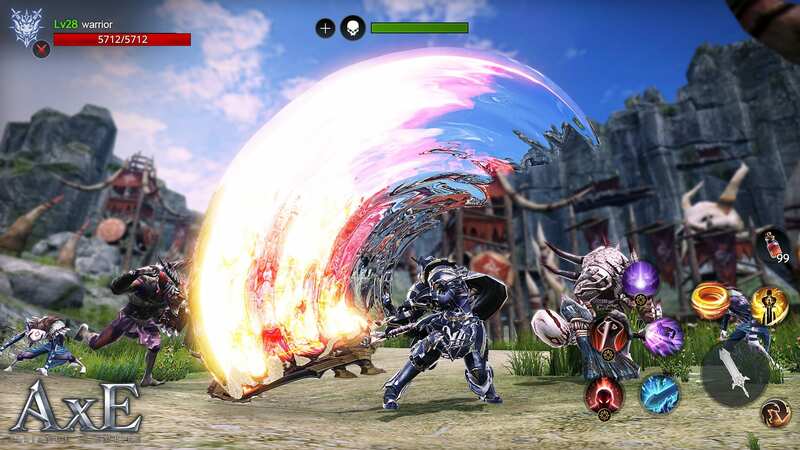 Featuring console-quality graphics powered by Unity, AxE provides players with a deep social gameplay connection that unites 150 players on the battlefield in 75 vs 75 real-time PVP combat while providing challenging PVE co-op modes. Interested gamers can pre-register for AxE: Alliance vs Empire right now to receive a limited-time Starter Pack that includes in-game gear and currency when the game launches. In AxE, players will be able to create and customize their character from six unique and powerful classes. Each character can be equipped with an arsenal of weapons, armor, abilities and more that can be tailored to fit every play style preference. The game’s single player adventure will have players exploring a range of vibrant open-world locations where they will meet unique characters, enemies, and complete quests and objectives to earn powerful rewards to further level up and customize all their characters. Battles in AxE offer a broad range of real-time competitive modes including 75 vs 75 faction warfare and tactical 4 vs 4 player matches. 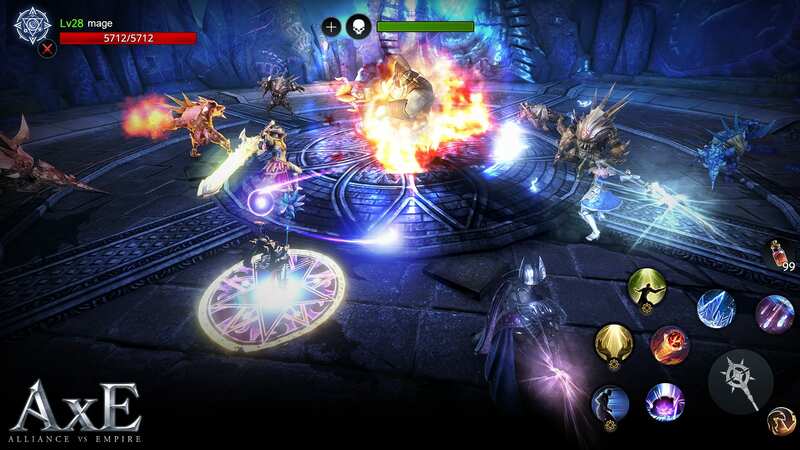 Co-op battles and raids give players a chance to team up to take on powerful dungeon bosses and the fiercest enemies in the game. AxE will feature robust social systems which include chat and team management at launch, providing players with the forum and tools to strategize before every team battle. AxE’s in-game voice chat system provides players with the ability to communicate and strategize live during raids, co-op missions and player vs player matches. Players can keep tabs on their rivals through AxE’s chase and revenge feature, giving them the ability to track and pursue enemy players in the game in real-time.Remember to pre-register now!